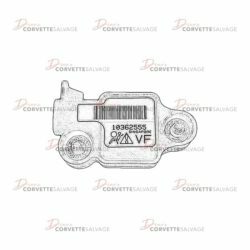 The C6 Corvette is the sixth generation of the Corvette sports car produced by General Motors from 2005 to 2013. 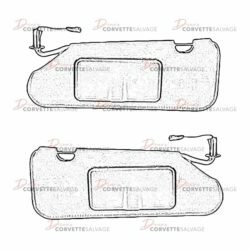 Production variants include the Z06, ZR1, Grand Sport, and 427 Convertible. 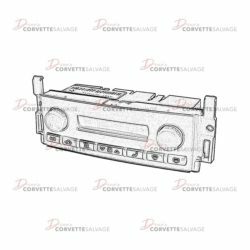 Racing variants include the C6.R. 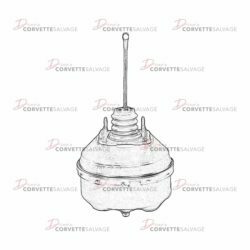 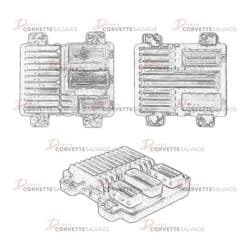 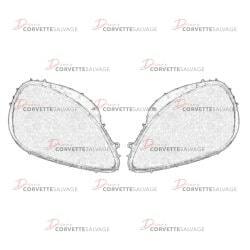 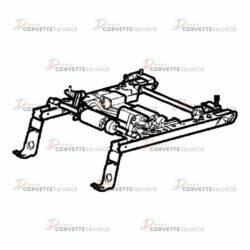 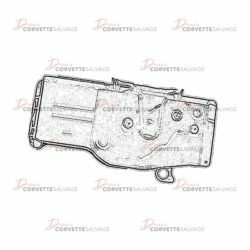 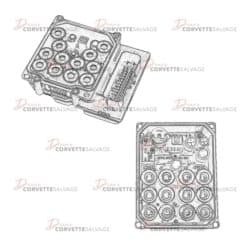 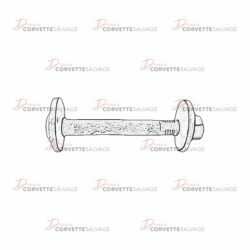 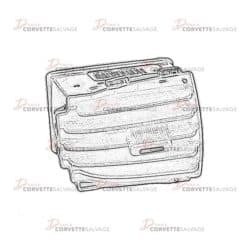 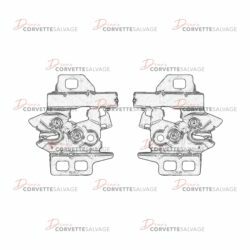 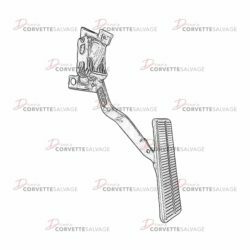 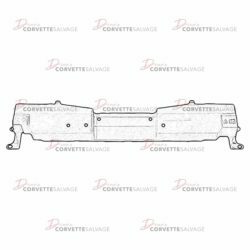 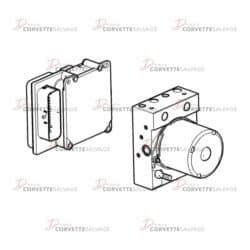 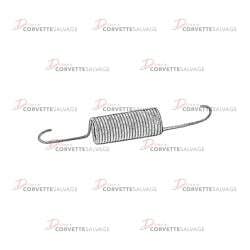 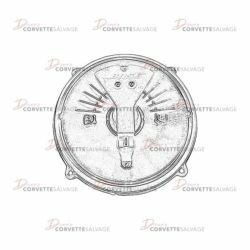 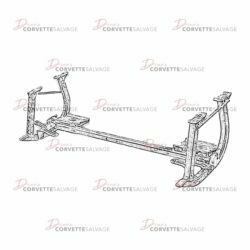 Corvette Salvage offers a variety of C6 Corvette parts. 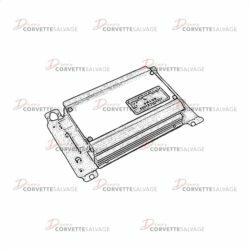 If you cannot find the parts you are looking for, simply fill out a Parts Request form and let one of our representatives help out!